Built-in kitchen appliances tips & tricks: we reveal the best models as well as those best avoided. 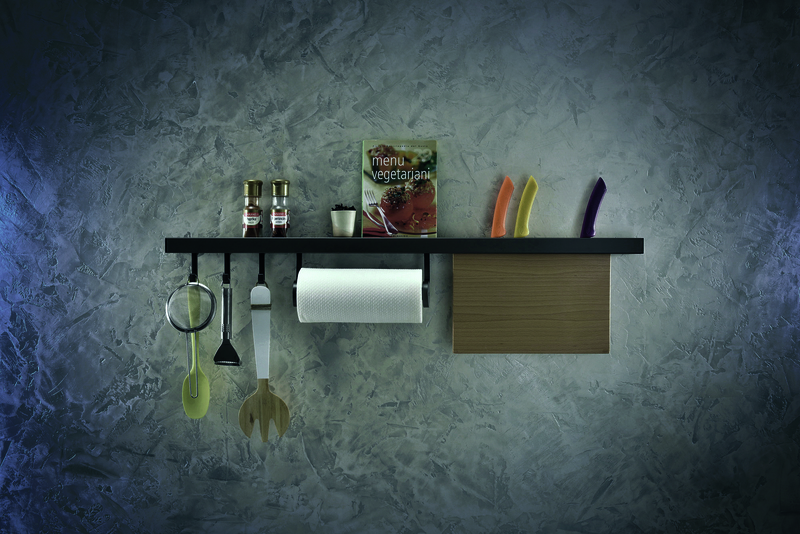 Give your kitchen a twist with these Italian made kitchen accessories. Kitchen rack The indispensable rack system are our daily allies, which help us to make the kitchen space comfortable and functional. That is why for many years we study the innovative solutions and materials, which make them not only perfect to use, but also nice and colorful. As a real part of the interior they adjust to any style, completing the design and becoming “the missing piece”. 100% made in Italy. WITH HUNDREDS OF MATERIAL AND FINISHING COMBINATIONS AVAILABLE, TOGETHER WE CAN DECIDE THE NEXT STOP OF YOUR JOURNEY. A well-chosen countertop makes your kitchen more useful and easier to maintain, and it can also serve as an important design element of your kitchen. 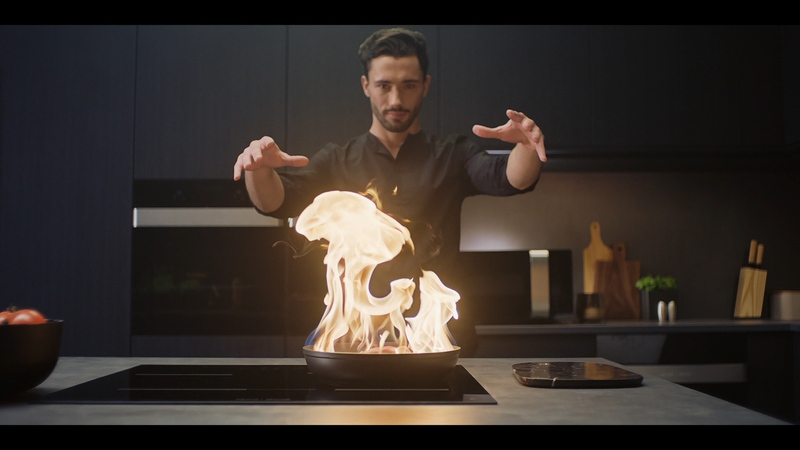 Discover hereBurners directly onto your countertop. Welcome to modernkitchenlebanon.com Your Online one-stop shop for the best in home and commercial kitchen products. Welcome to modernkitchenlebanon.com Your Online and In-Store Source for Quality Kitchen related products! Our new online store is your one-stop shop for the best in home and commercial kitchen products. We strive to carry only the crème of the industry on our Website and in our retail store in Fanar, Beirut: products ranging from countertop kitchen appliances to buil-in appliances, countertops, chairs, kitchen accessories and beyond. We are food lovers at heart and stand behind each of the products we sell. Why is modernkitchenlebanon.com the best source for kitchen products? We are part of Kitchen & Living (kitchenandliving.eu) As a small company who deals in high volume, we are able to provide top-notch personal customer service with the same prices as the big companies—and in many cases, even better than. We exist to make individuals as powerful as the brands in our field. We seek to achieve this in a number of ways. Our advice helps people make informed decisions; our campaigns tackle consumer detriment to make everyone’s lives fairer, more simple and safer and our services and products put consumers needs first, to bring them better value. None of us is as smart as all of us. We are here to answer any questions you may have, so give us a call at 81 4000 62, or shoot us an e-mail at info@modernkitchenlebanon.com Thank you for helping us become one of the top kitchen-products niche stores on the Web.